Two classics I’ve yet to read: Budrys’ Who? 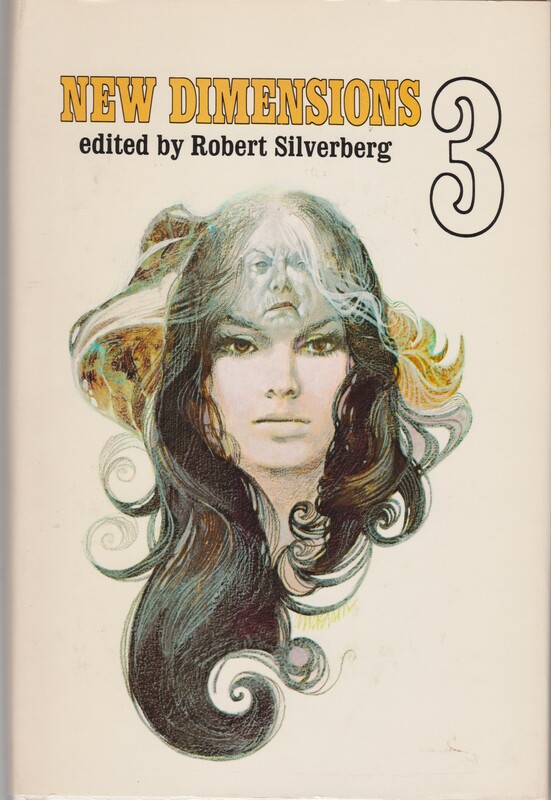 (1958) and Poul Anderson’s Tau Zero (1970)… The second in a trilogy by John Brunner, The Avengers of Carrig (1969) — the first, Polymath (first published in 1963 but expanded in 1974) was a readable Brunner pulp. 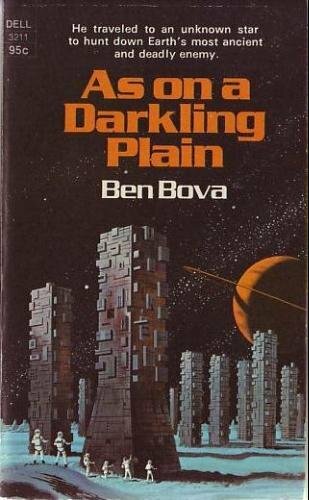 I’ve never enjoyed Bova’s novels, but I impulsively picked up As on a Darkling Plain (1972), perhaps influenced by the Ellis’ cover. 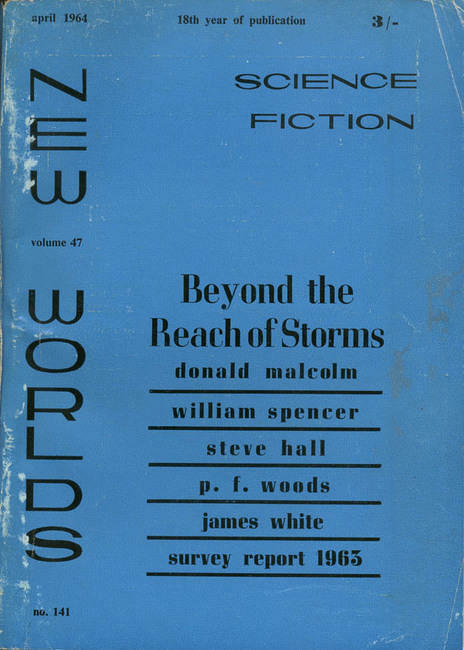 A great blog to check out for classic science fiction. Thanks for the kind words 🙂 I’m glad you enjoy my blog! Here are four authors whom I have repeatedly been disappointed by. 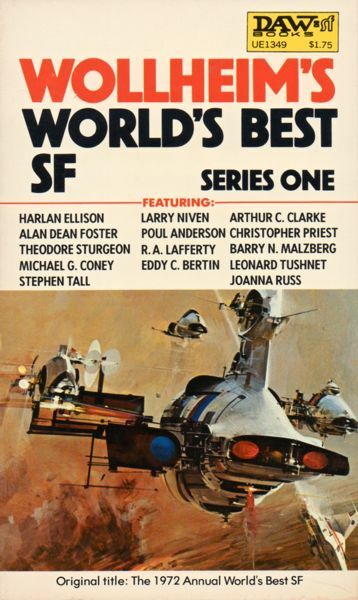 I have liked some Anderson stories and novels, but been bored by just as many, and the other three writers I have found to be either weak and forgettable (Brunner and Bova) or surprisingly bad (Budrys.) But maybe I have not been exposed to their best work. 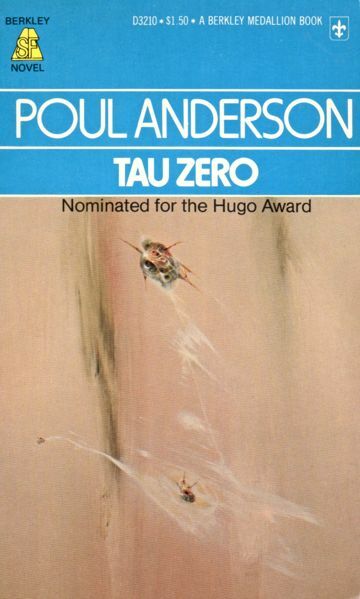 I read Tau Zero when I was a kid and recall nothing about it, the other three pictured works I have not read; maybe I would love them if I read them, but I will likely never know. I’ve only read one Bova book so I can’t really judge him as an author. 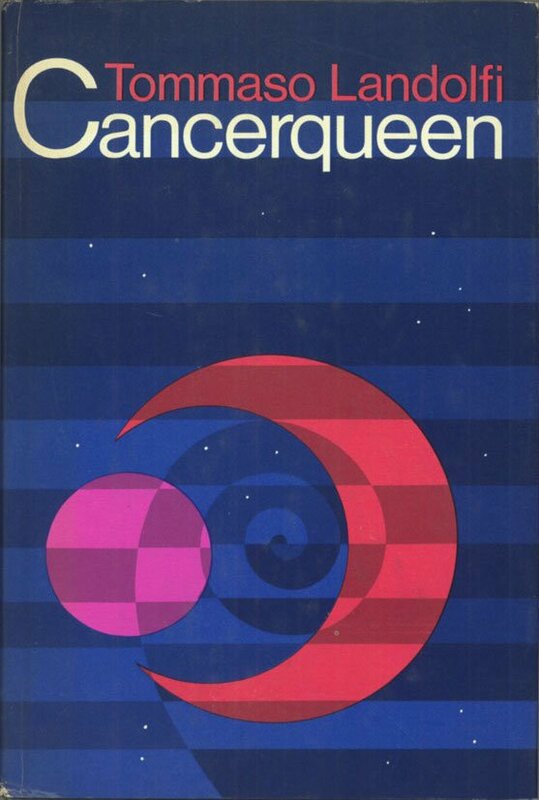 Brunner is a genius (I’ve read 20 or so of his novels) — but only when he’s more serious and not writing pulp. 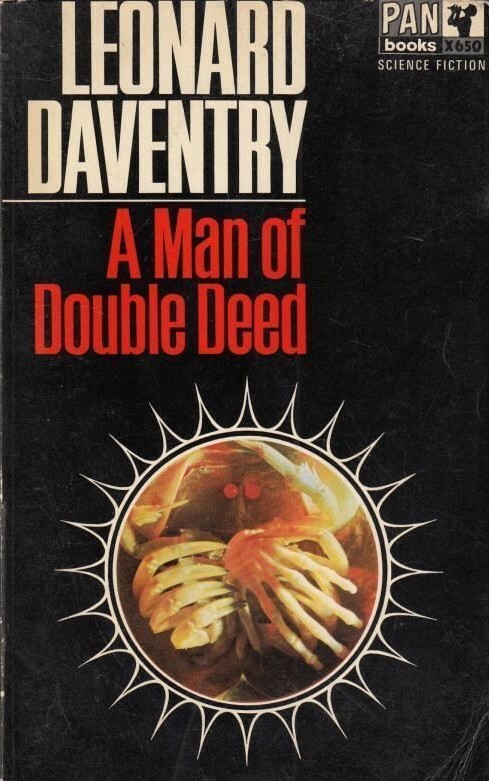 His masterpieces: Stand on Zanzibar (my all time favorite sci-fi novel), Shockwave Rider, The Sheep Look Up, The Jagged Orbit, and perhaps a few of his pulp works are pretty good, for example Meeting at Infinity was smart and fun…. 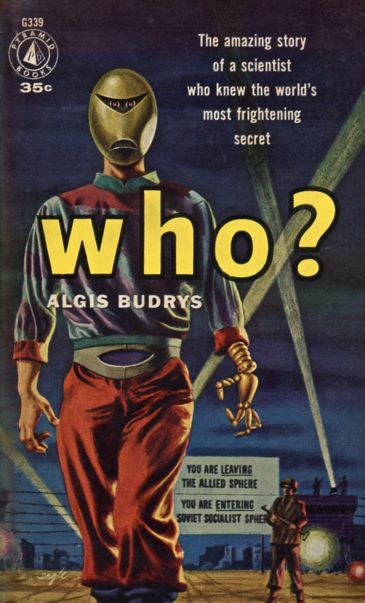 As for Burdrys — The Falling Torch (1959) was complete crud — hoping Who? is better…. 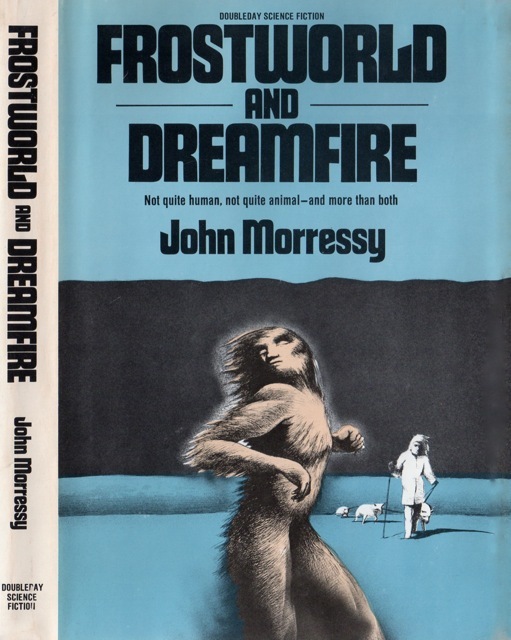 I read Brunner’s Maze of Stars and it was abysmal. It is probably unfair of me to judge him primarily on that, one of his last works. Stand on Zanzibar has a great reputation, but it sounds like the kind of overpopulation/anti-capitalism polemic I would hate. 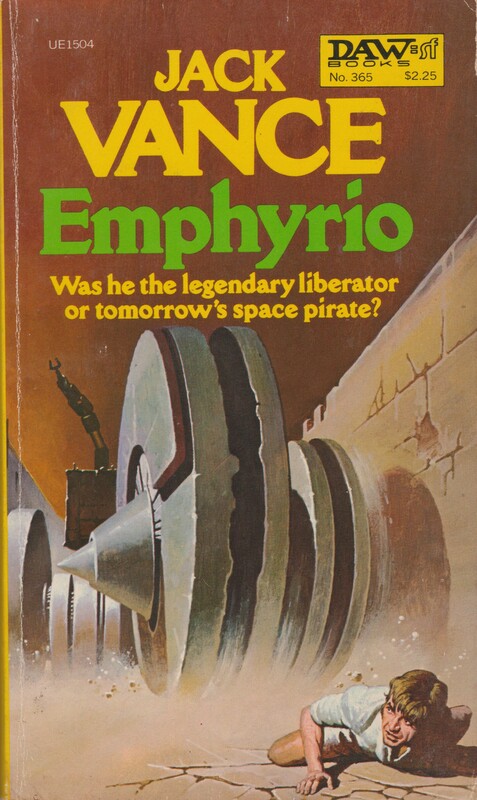 Maybe I should try one of Brunner’s pulpy works. 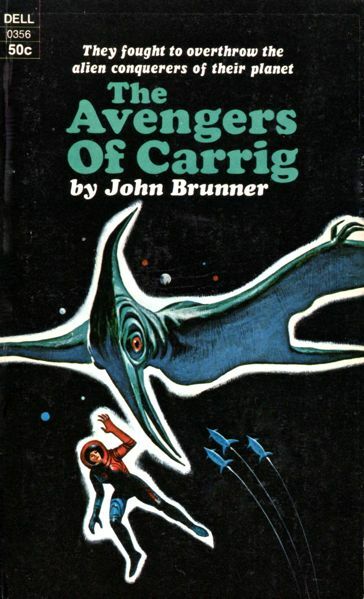 The cover of Avengers of Carrig is the kind of thing that would attract me if his name wasn’t on there. 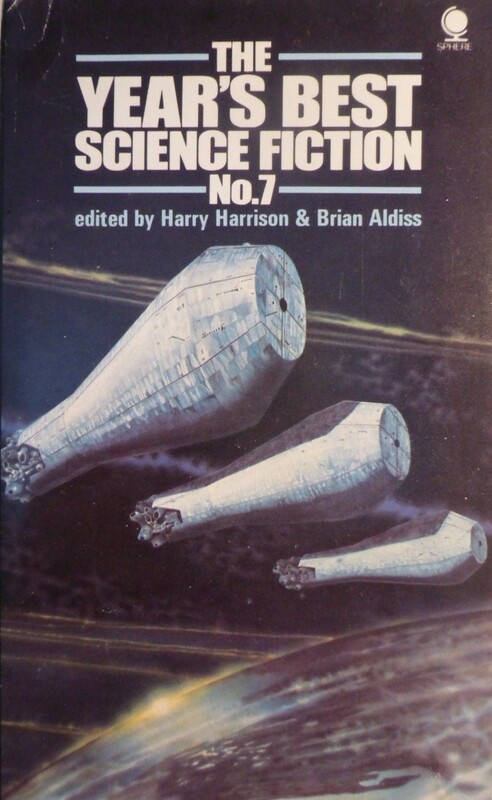 Budrys’s Rogue Moon has a high reputation and a genius central premise, but most of the novel felt like grade Z soap opera filler. I have a feeling the shorter magazine version was much better. 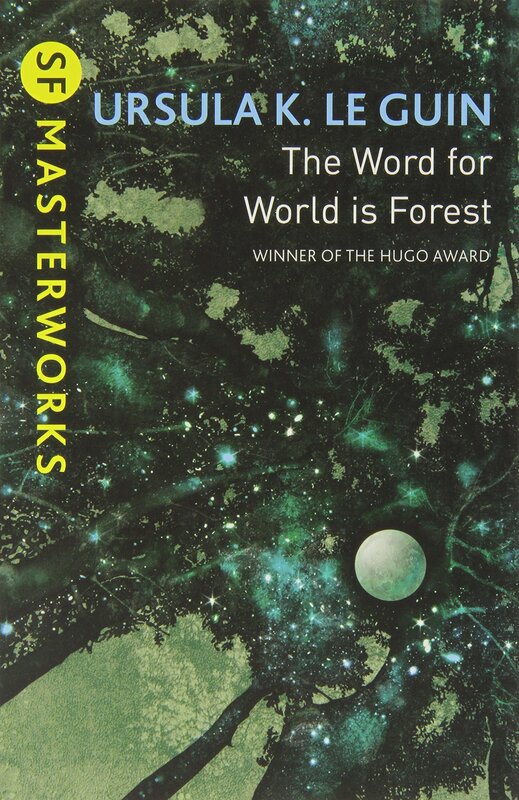 As for Anderson, I usually like his plots and his point of view, but I find his writing style to be poor, and some of his later works are very slow and boring and very forgettable. 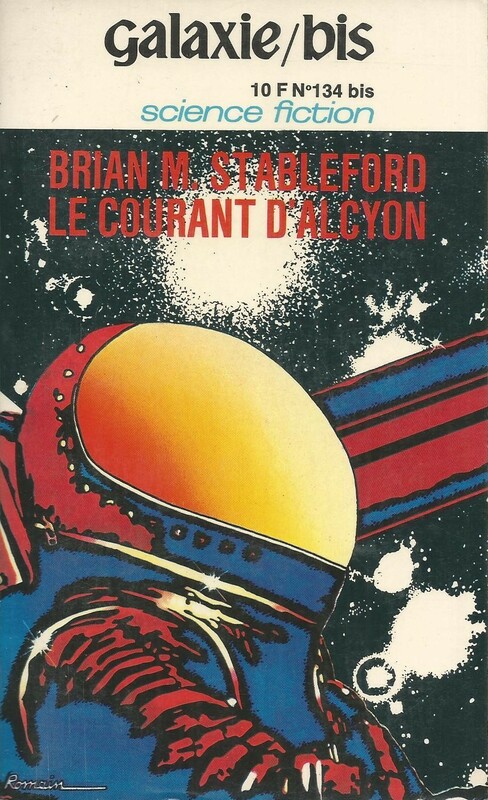 Well, Maze of Stars is one of his worst and one of his last books in his long career. I’m not sure I’d base my opinion on him from that one novel…. Oh, I love overpopulation works… It’s much more experimental than a normal polemic from that era — it’s modeled on Dos Passos’ famous America Trilogy…. contains tons of advertising jingles, newspaper clips, songs, etc. 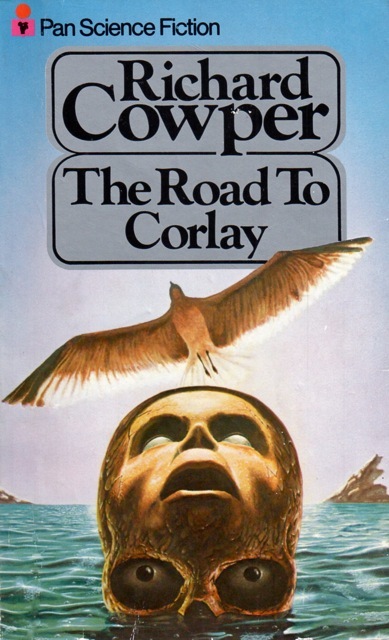 A stunning piece of world building — depicting a world which is unable to maintain cultural groups (the main character is black and is named Norman!) and is moving towards homogeneity. Much more complex than a simple “anti-capitalist” polemic….